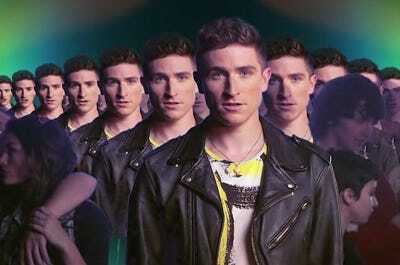 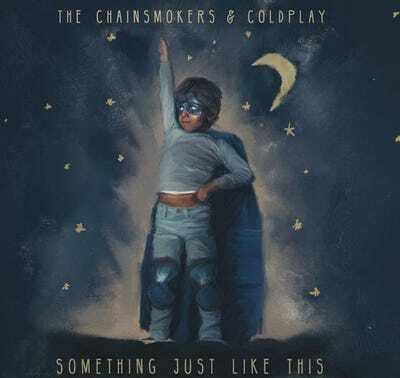 Over time, music genres shift in popularity, songwriting methods change, but one thing remains constant in popular music each year – terrible songs find their way to the top of the charts. 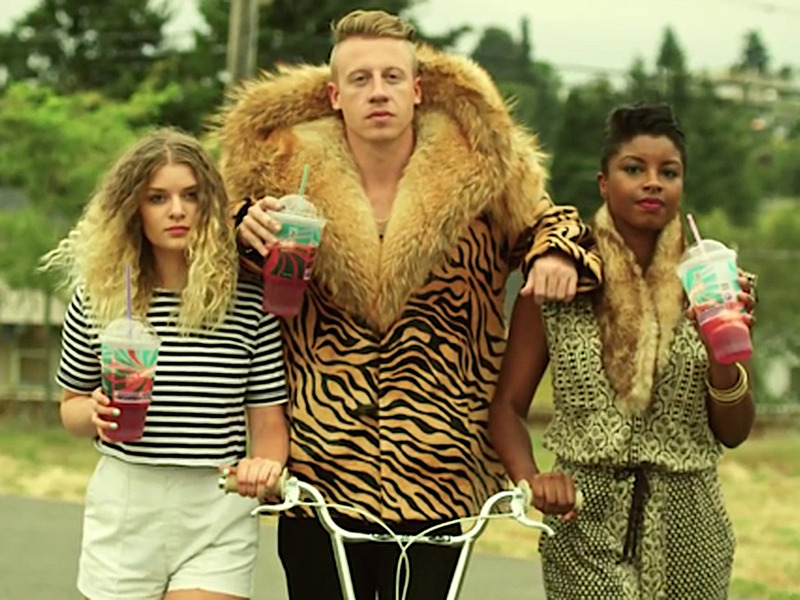 Billboard compiles an annual list of the top 100 singles at year’s end. We revisited the most popular songs of every year since 2000 and selected what we deemed to be the worst song from each year’s list of top 10 singles. 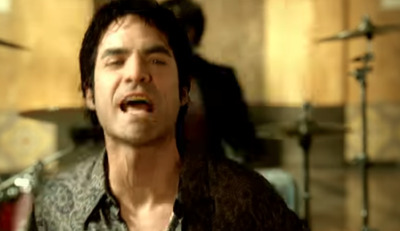 If you feel that times have changed for the worse, consider that we’re at least no longer inundated by tracks from the likes of Train and Hoobastank. 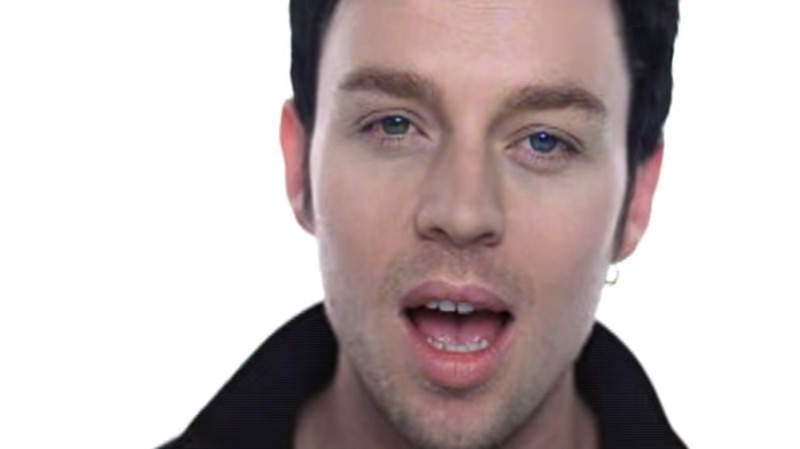 “I knew I loved you before I met you / I think I dreamed you into life” croon Australian pop duo Savage Garden on the chorus of this repulsively sentimental top 10 hit, a made-for-weddings track steeped in triteness. 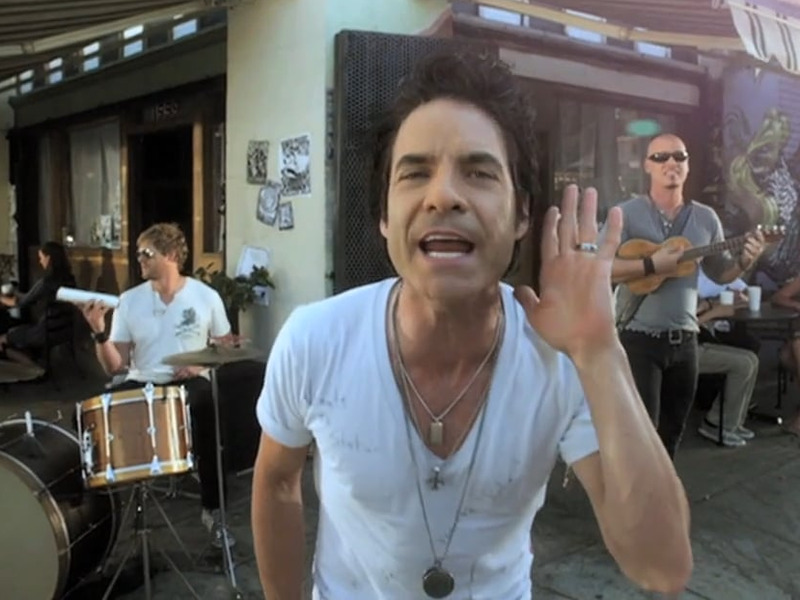 Train’s cloying breakthrough single about a woman with “drops of jupiter” in her hair had staying power on radio for an interminable number of years. 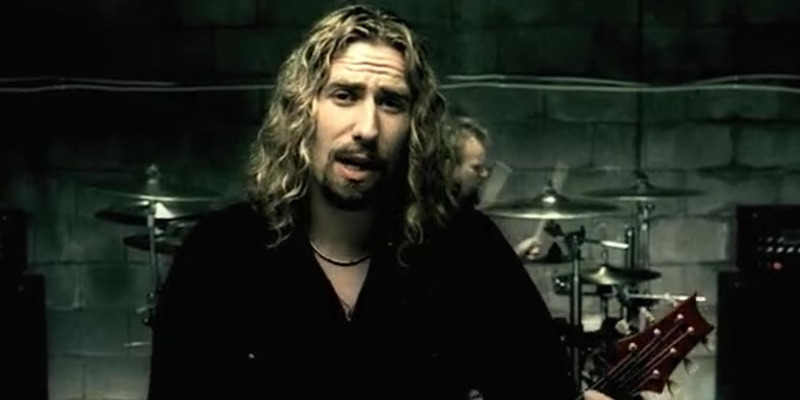 To be fair, “How You Remind Me” is not the worst Nickleback song, but that makes it like two nails on a chalkboard compared to the group’s usual whole-handed scrape. 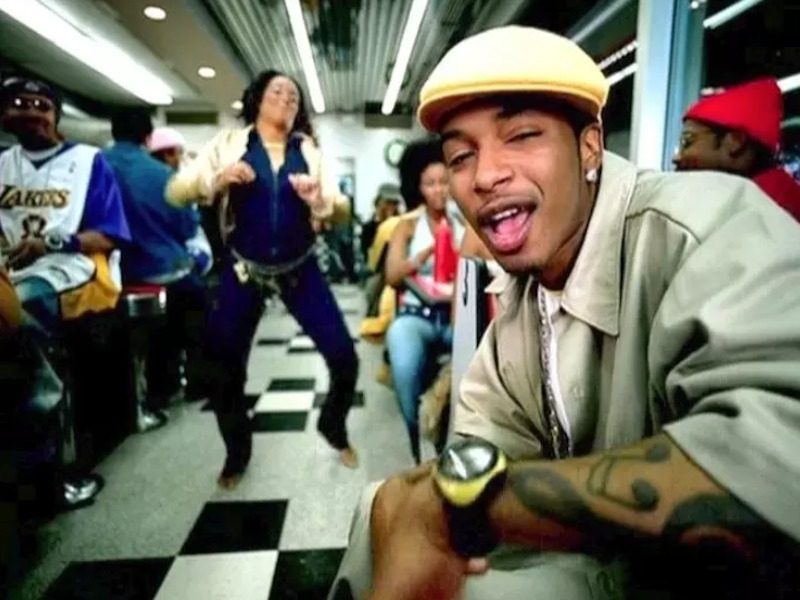 Chingy’s debut single “Right Thurr” has a great beat from St. Louis hitmakers The Trak Starz, but his high-pitched, mediocre impression of obscene-rap humorist Too $hort, along with an irritating hook, ruin rather than make the track. With a name like Hoobastank, it has to be trash – at least among the quality rap and R&B hits in this year’s top 10. 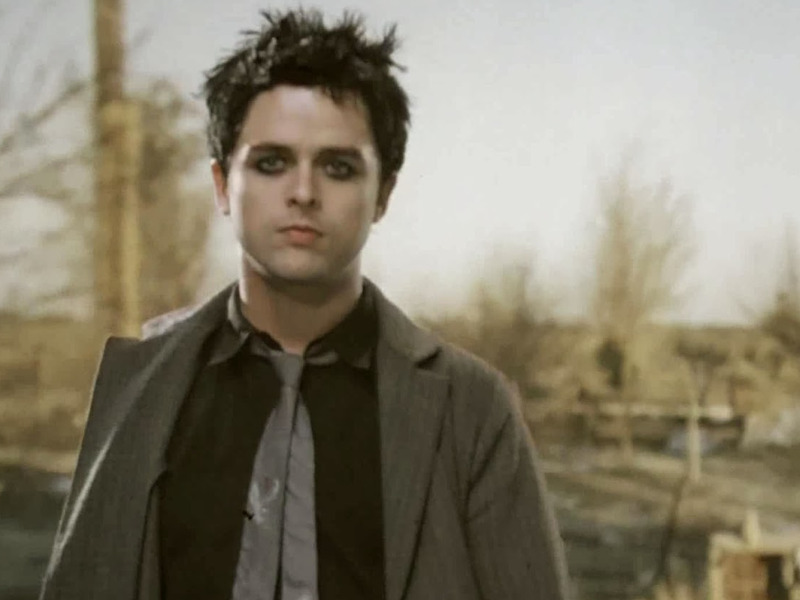 A dirge-like rock ballad that wouldn’t stand a chance on today’s charts, Green Day’s “Boulevard of Broken Dreams” is a relic with tiresome pop tendencies. 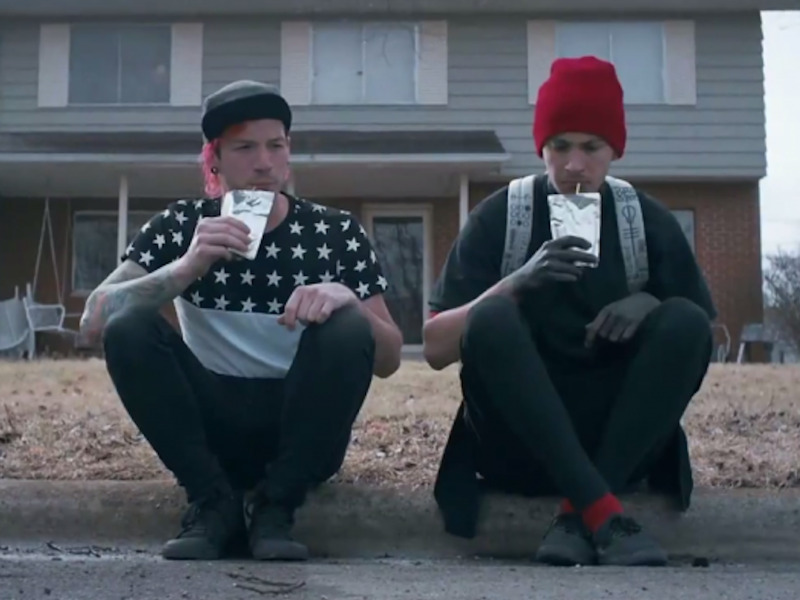 Again, simpler times. 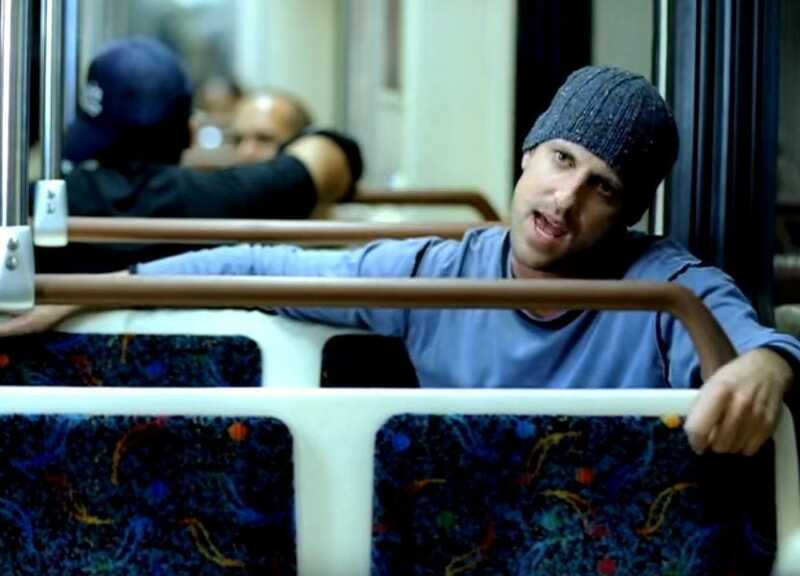 That Daniel Powter’s clichéd one-hit-wonder about turning a bad day around couldn’t exist in today’s pop landscape is at least one sign of progression. 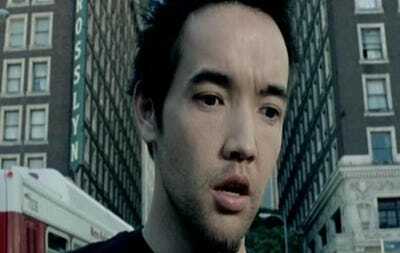 New Yorkers: Try out the lyric “Time Square can’t shine as bright as you” as a Tinder pick-up line. 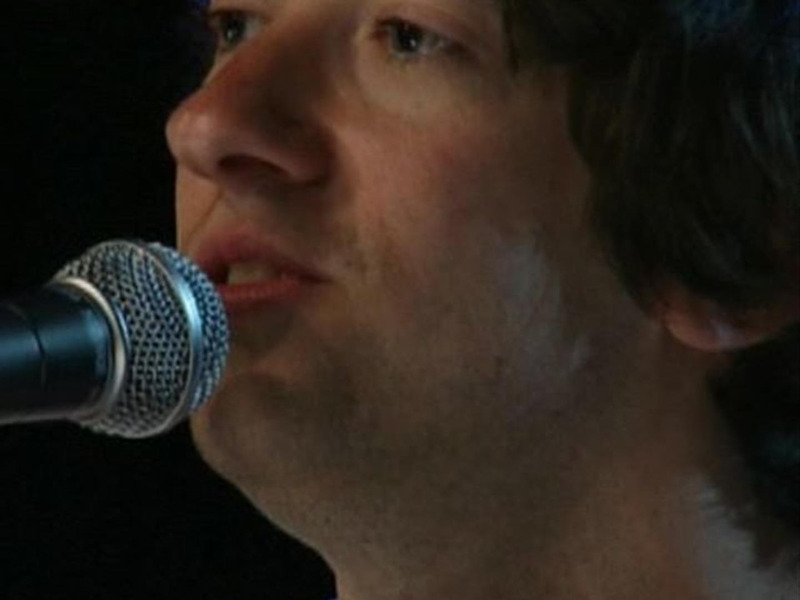 No one can breathe without air, to answer the question posed by the inane chorus of this duet. The progression of The Black Eyed Peas from stellar late ’90s indie rap group to pop behemoth of “Boom Boom Pow” and “I Gotta Feeling” was a depressing one. Nearly a decade out from its first hit, Train asked itself, “How can we top ‘Drops of Jupiter’?,” and landed on this saccharine, falsettoed ear-bleeder. “Moves Like Jagger” roughly marked the period that Maroon 5 began to sell out any artistic merit it once possessed. 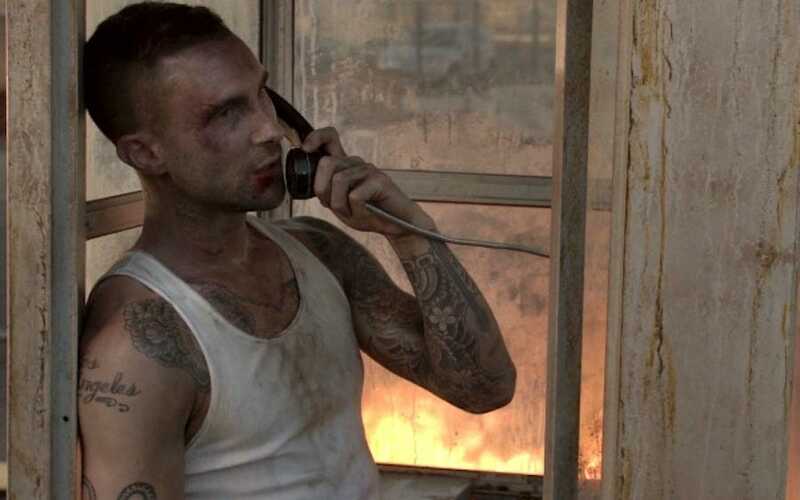 Maroon 5’s descent into the realm of irredeemable pop nonsense continued with a vapid track about having to call a love interest from a pay phone, years after the invention of the smart phone. 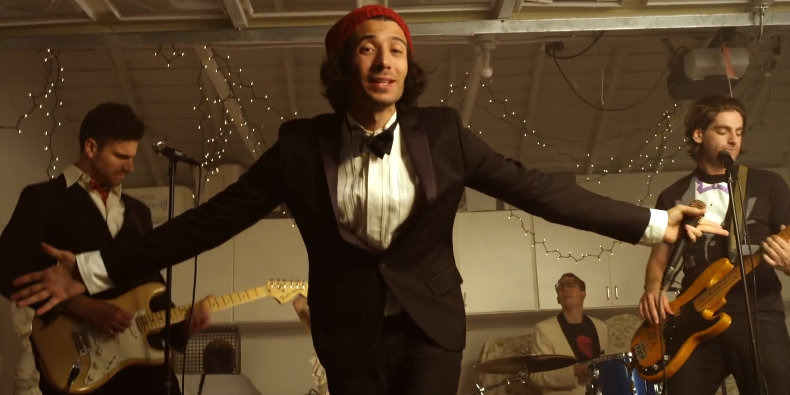 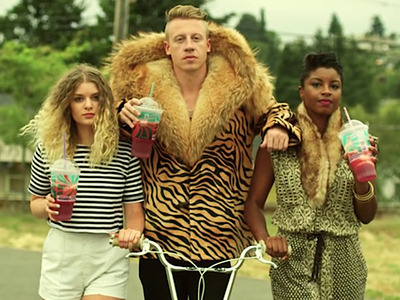 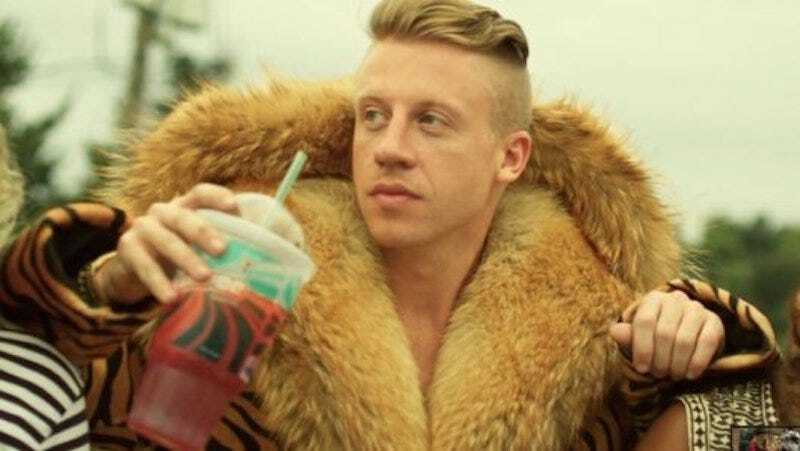 The ludicrous hit single from the album that robbed Kendrick Lamar’s masterpiece debut LP of the Grammy for best rap album, Macklemore and Ryan Lewis’ ode to thrift-store clothing also won two (too many) Grammys of its own.